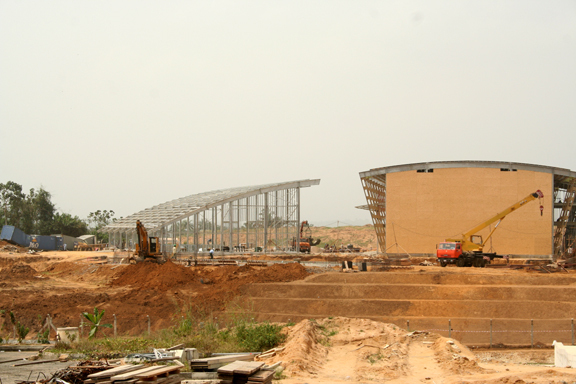 Here is a shot of Film City, a state-of-the-art film studio/production facility at Tinapa. It is 100% owned by an Israeli company. I'm not sure there will therefore be any opportunities for participation or involvement by local film production companies, which is a shame.